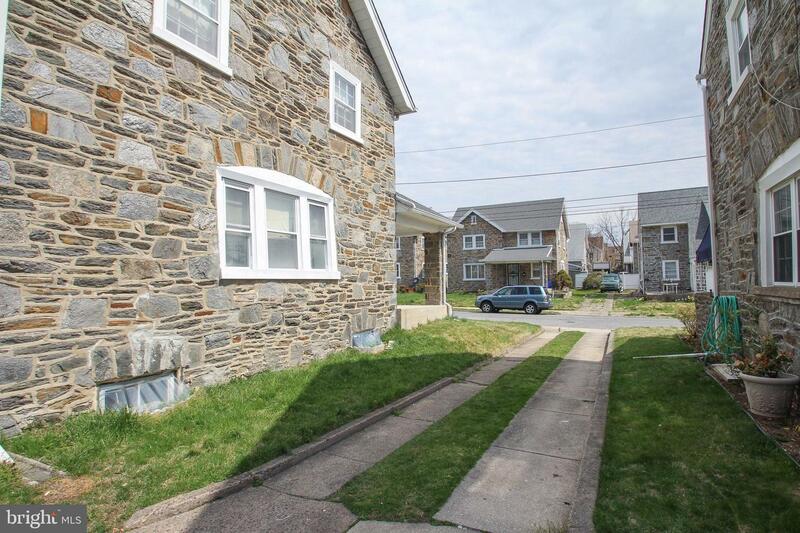 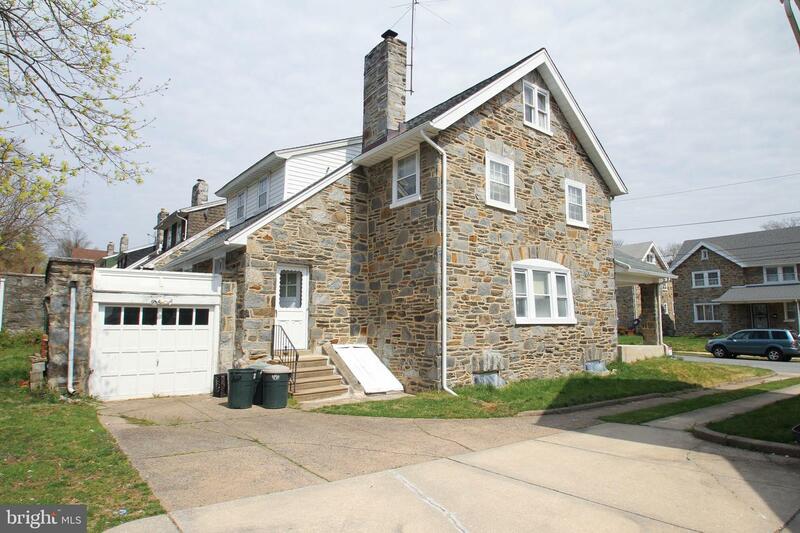 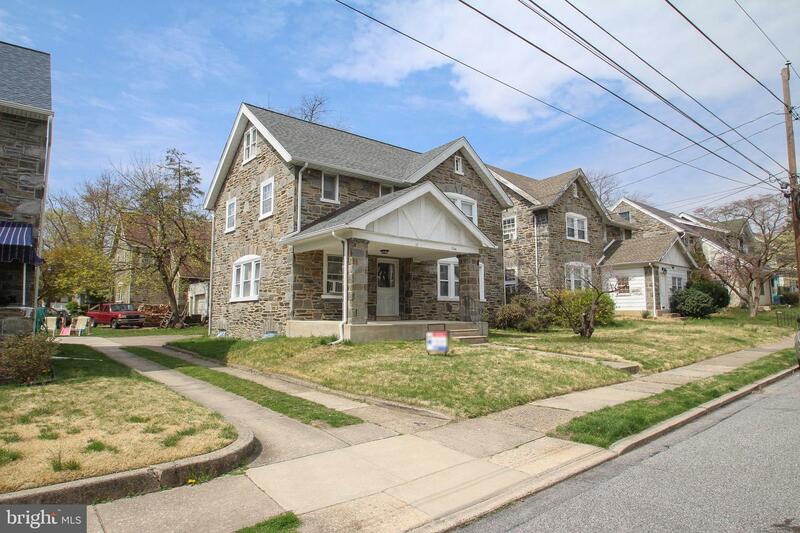 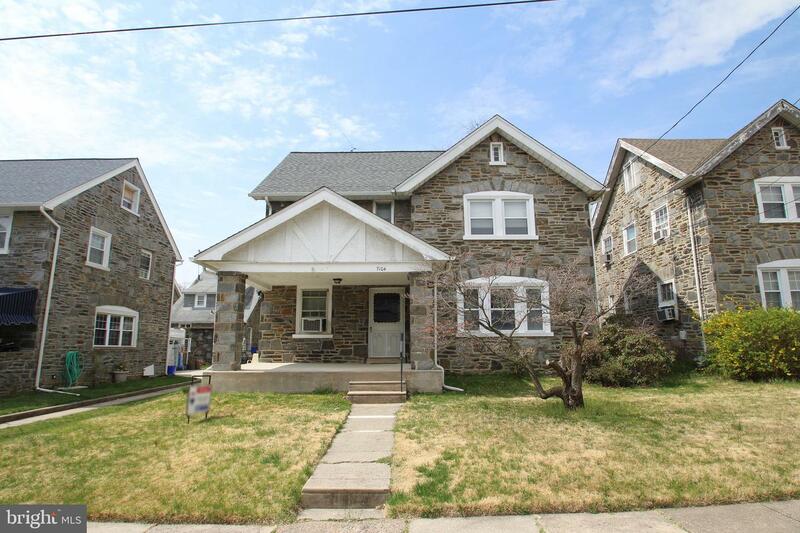 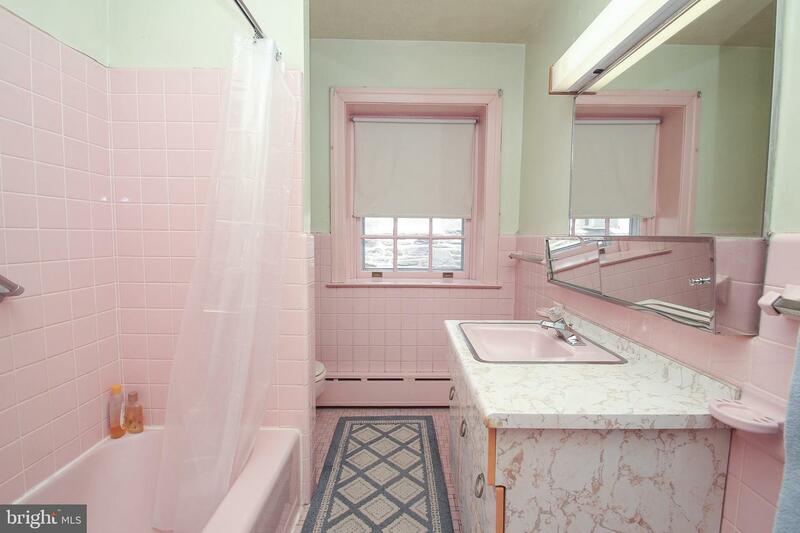 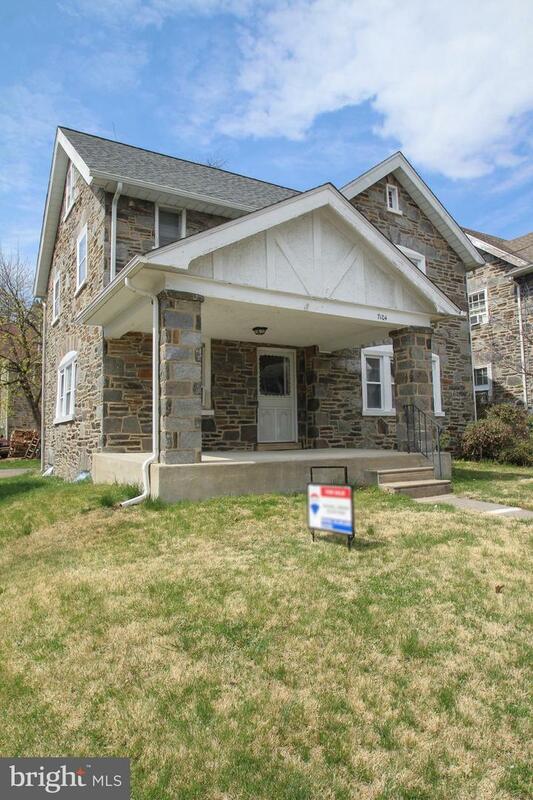 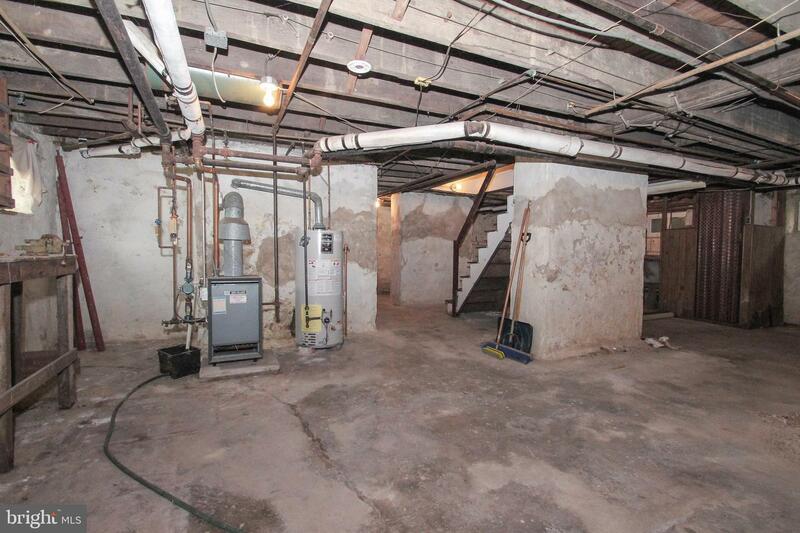 Great Older 5 bedroom Stone Colonial in the Beverly Hills section of Upper Darby. 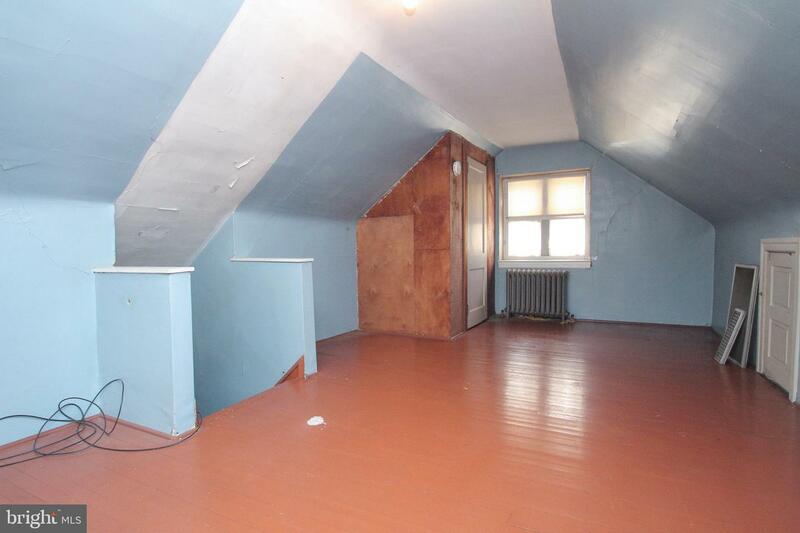 House is in very good condition with a beautiful fireplace and newer roof but could use some updates which is reflected in the price. 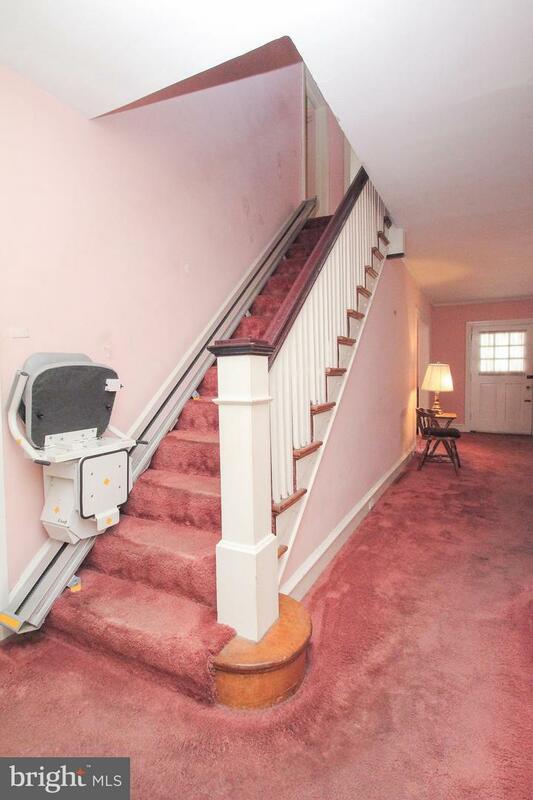 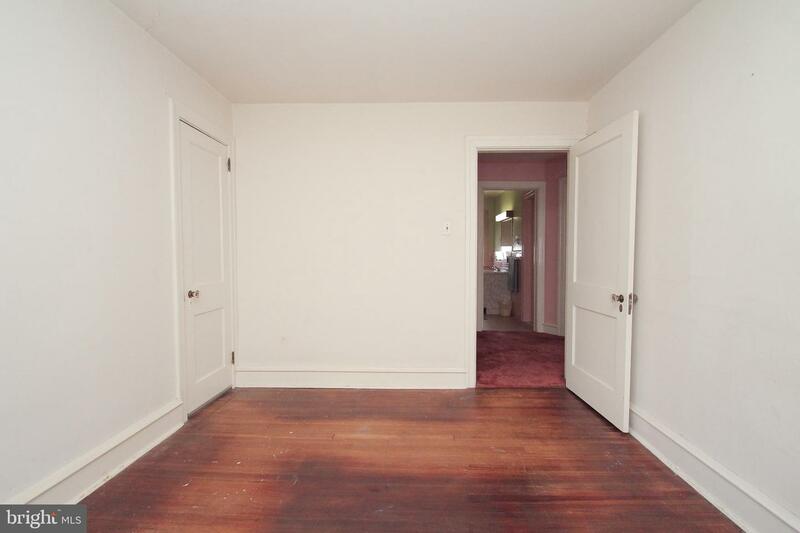 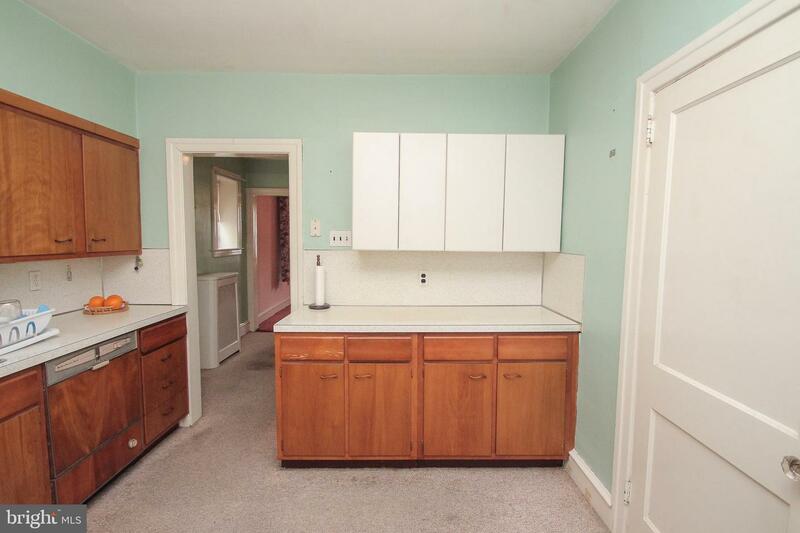 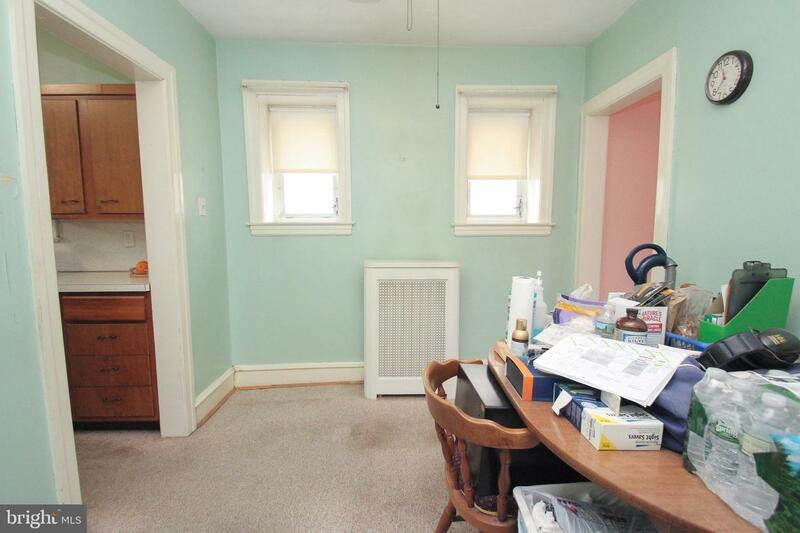 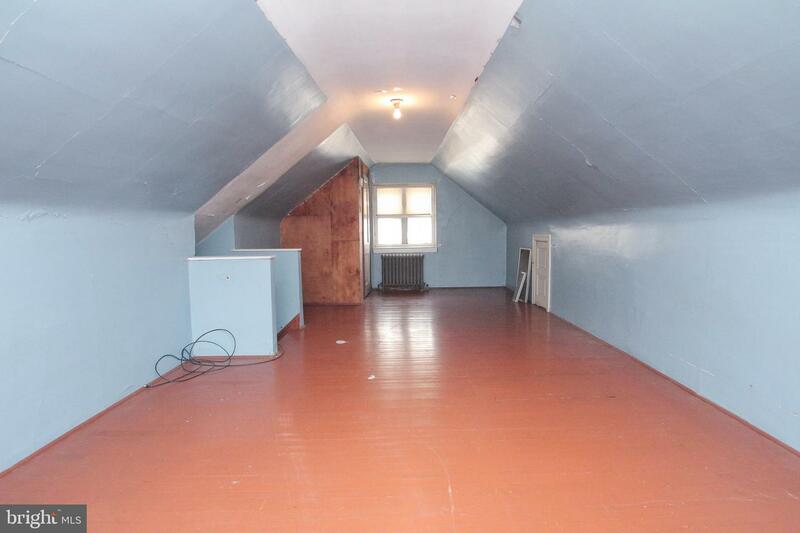 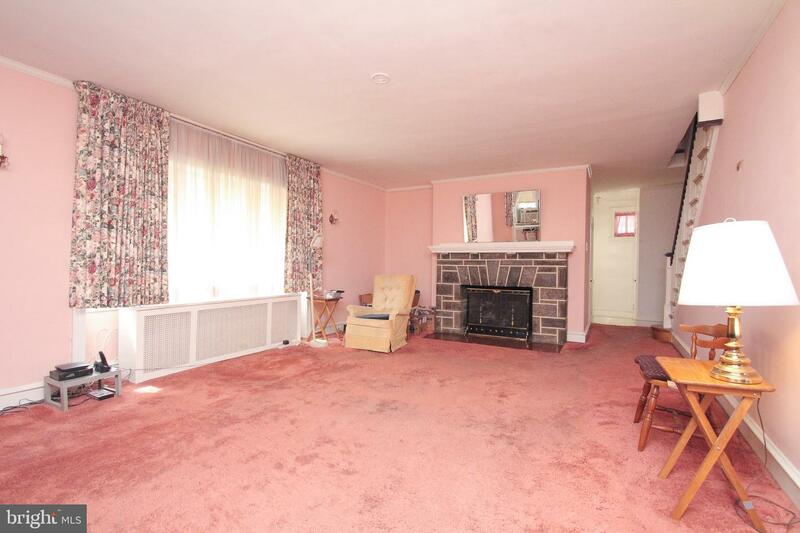 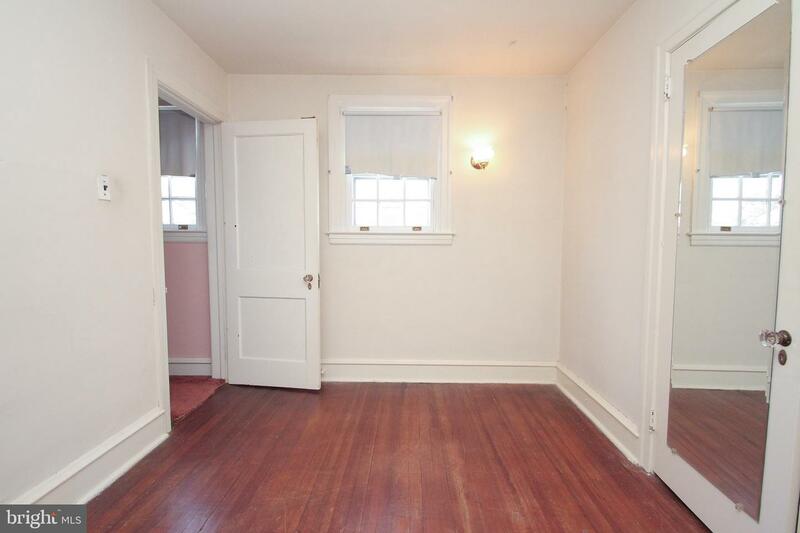 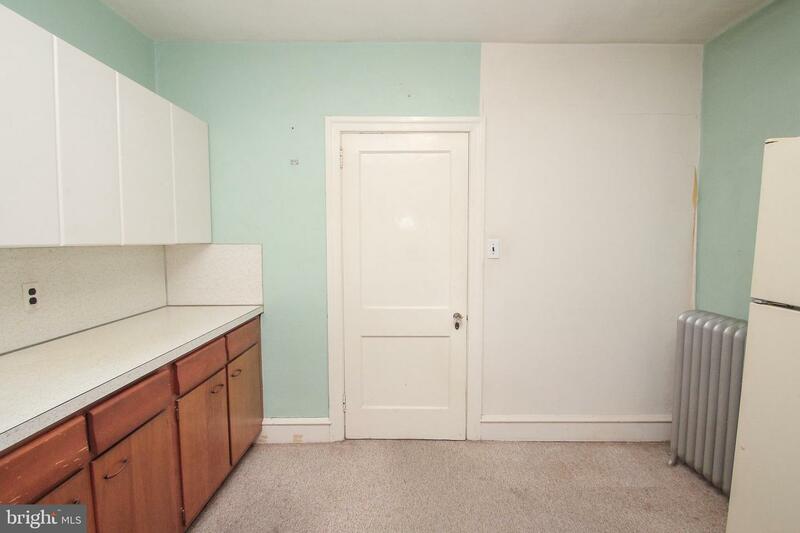 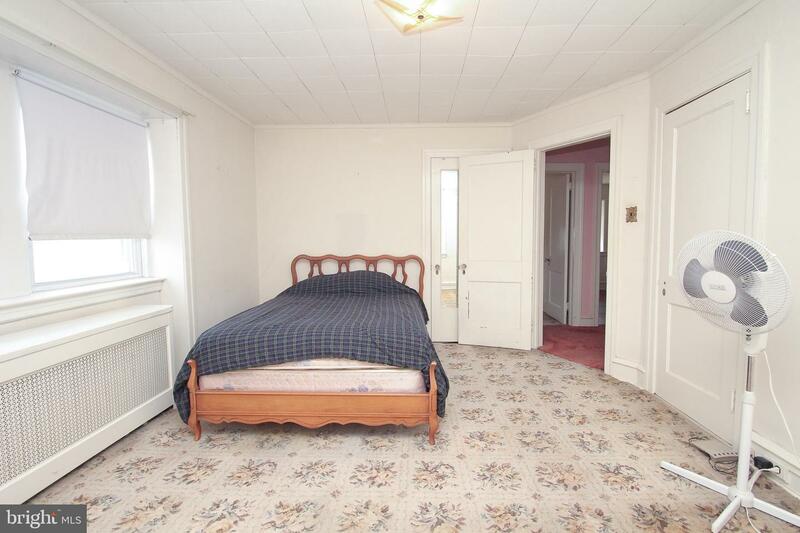 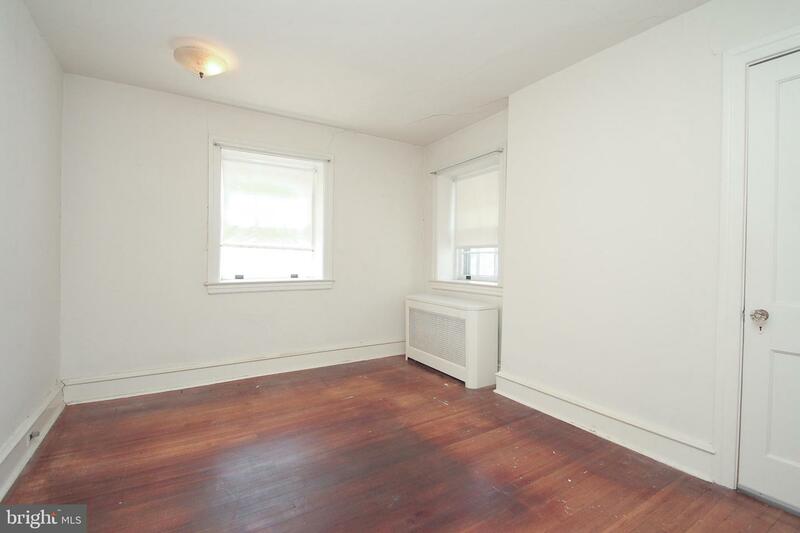 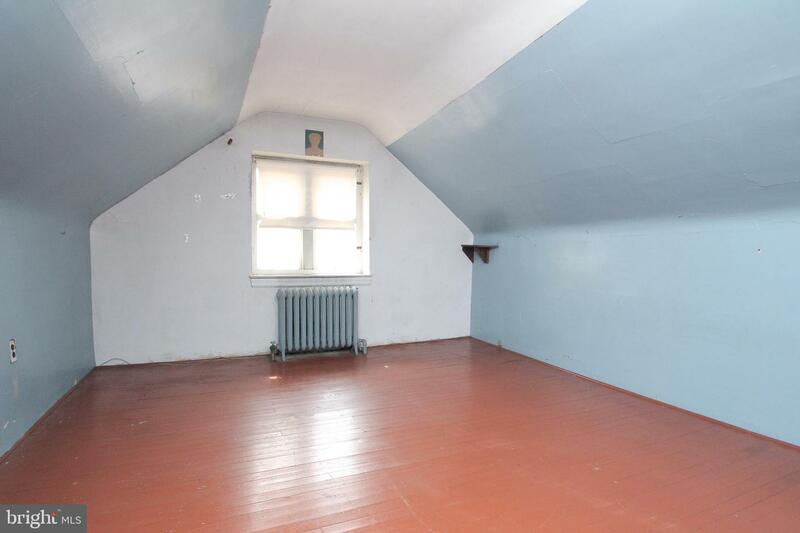 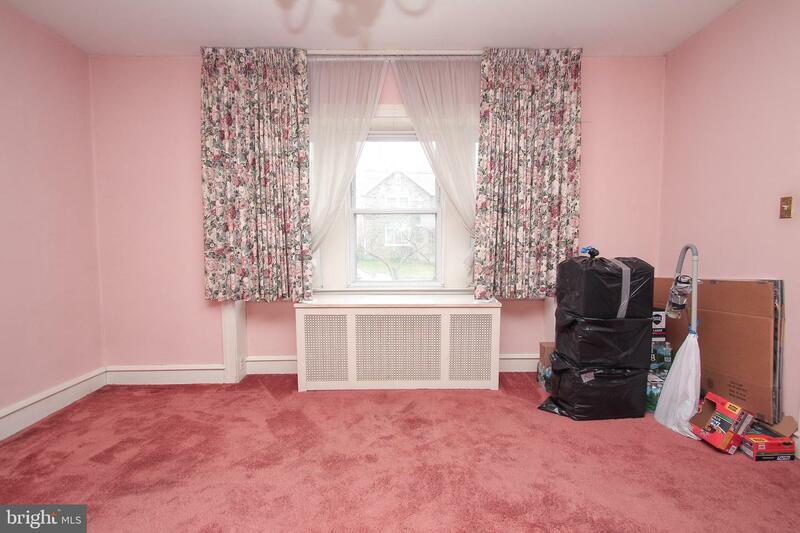 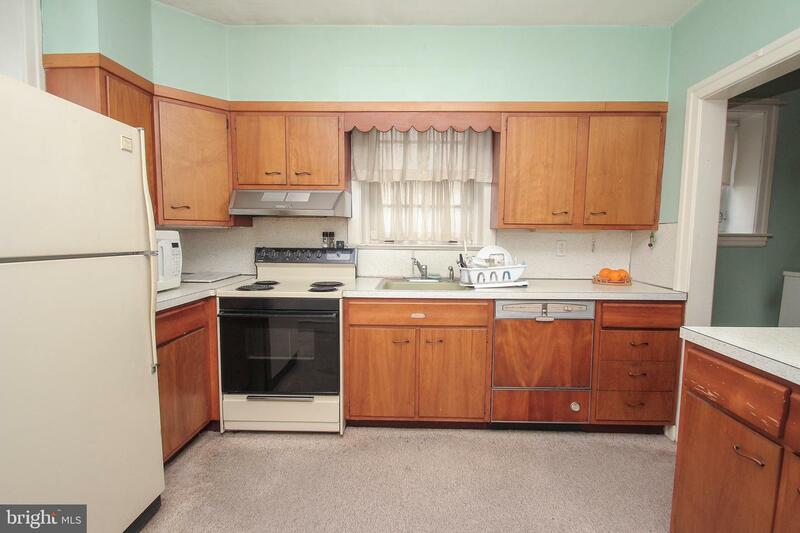 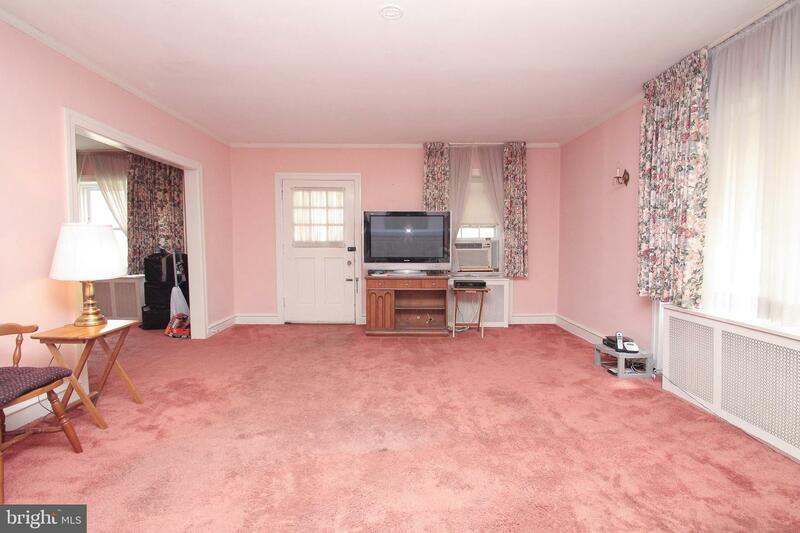 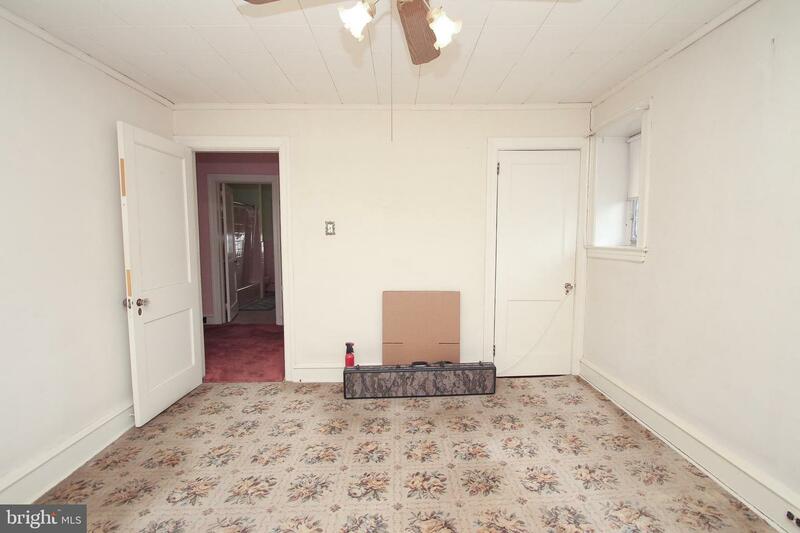 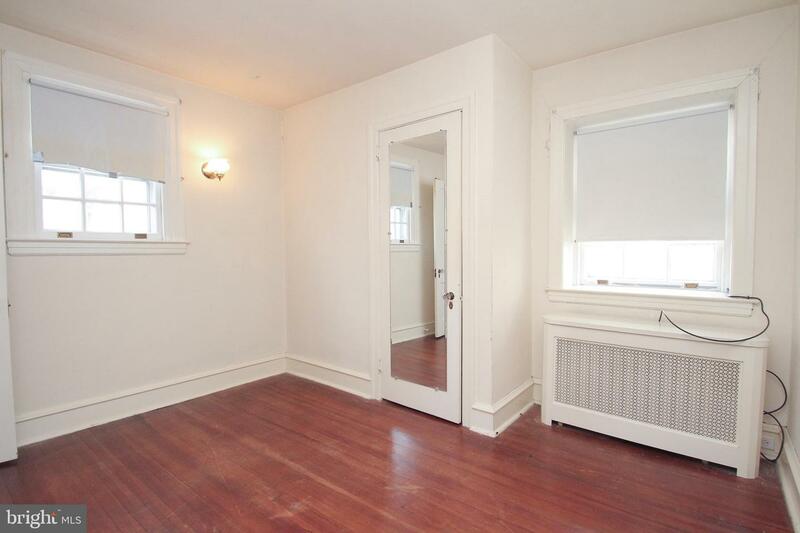 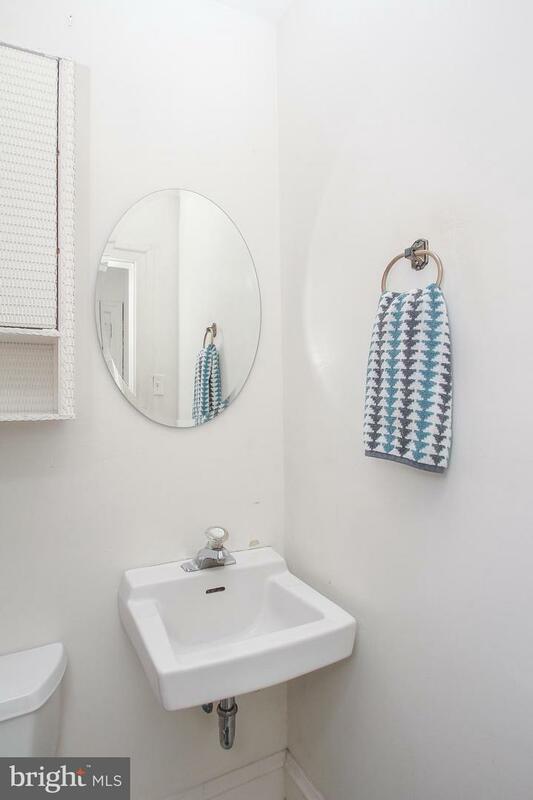 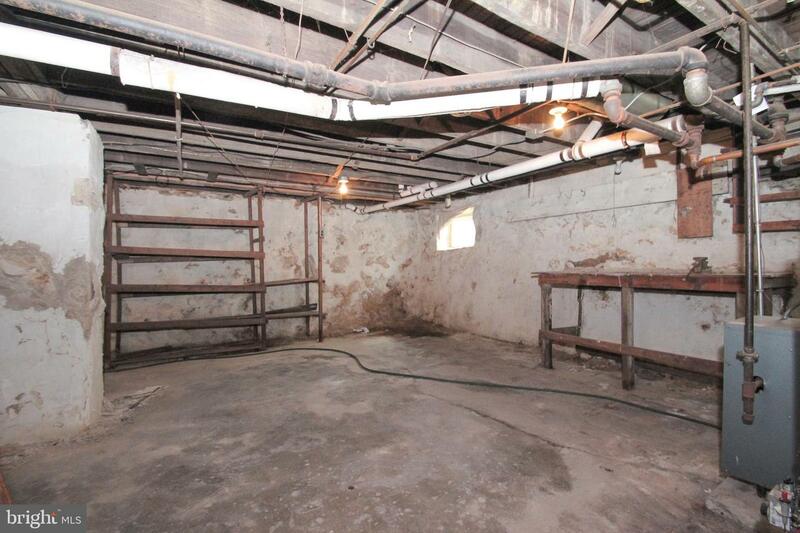 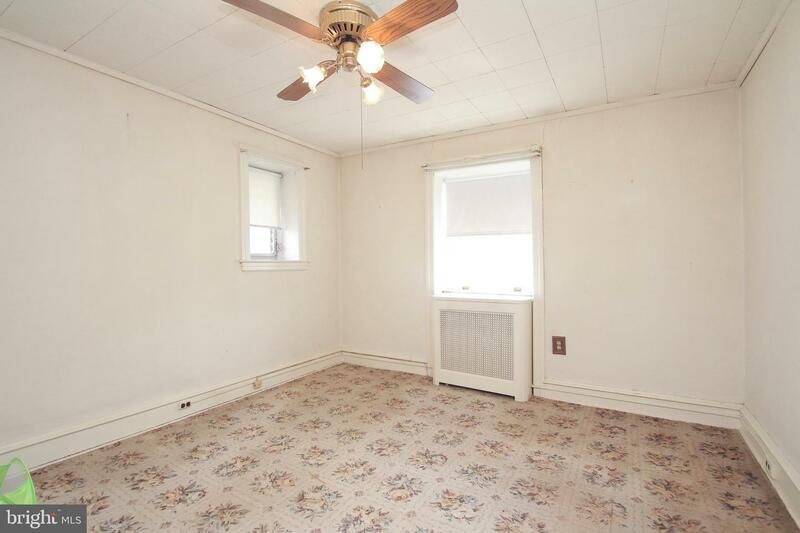 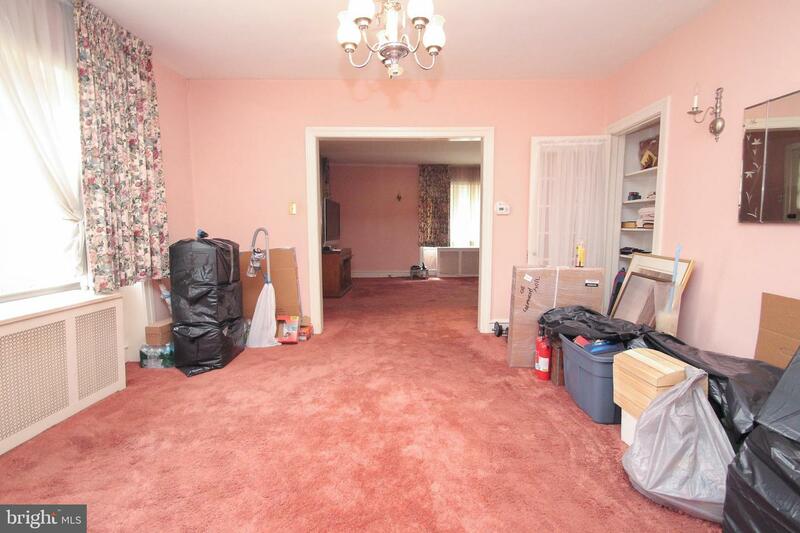 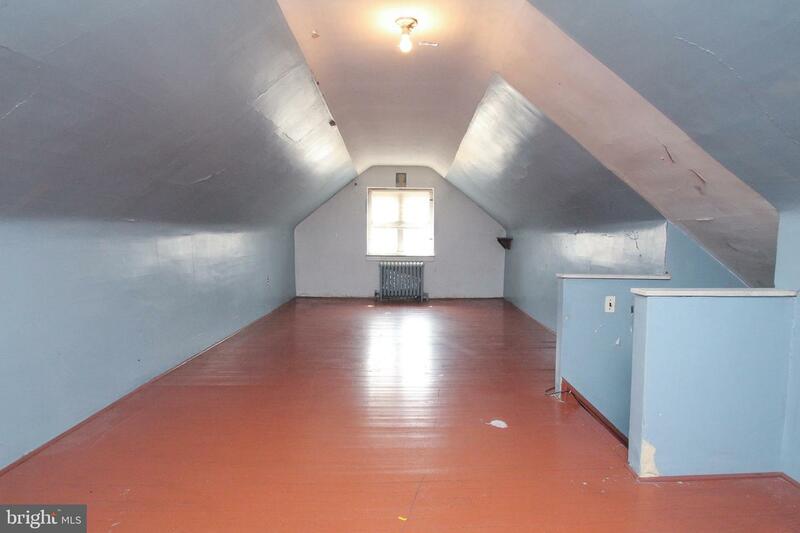 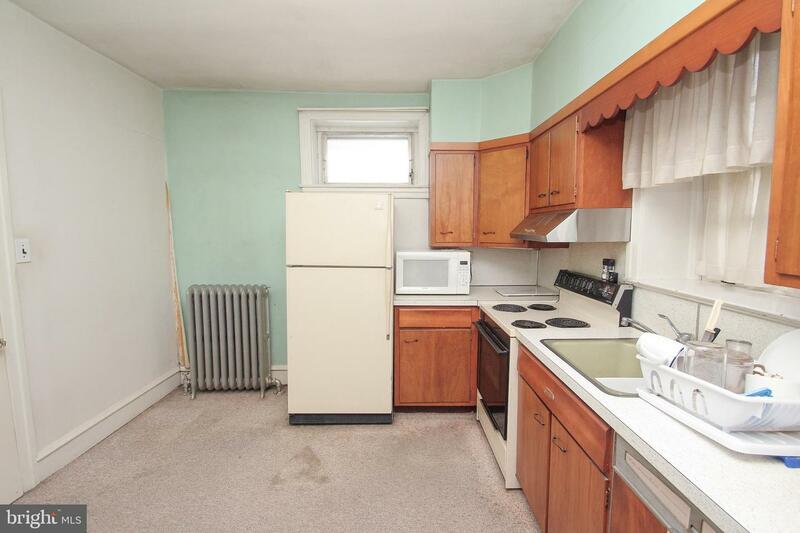 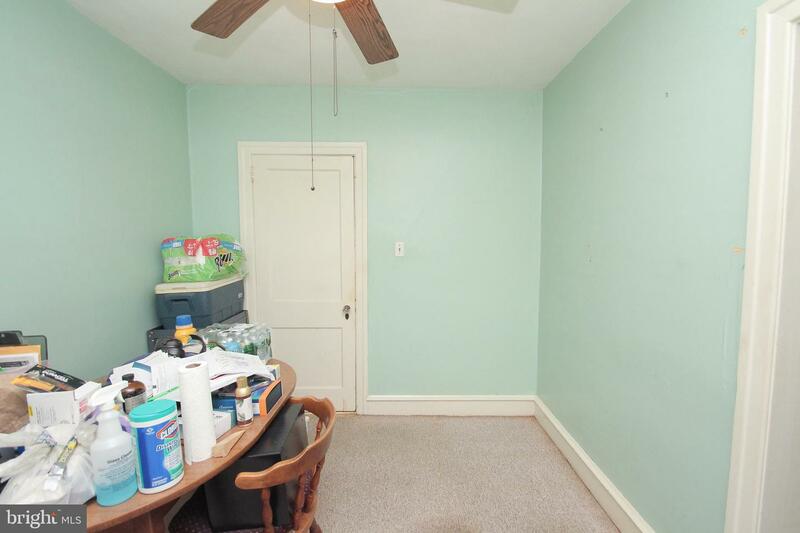 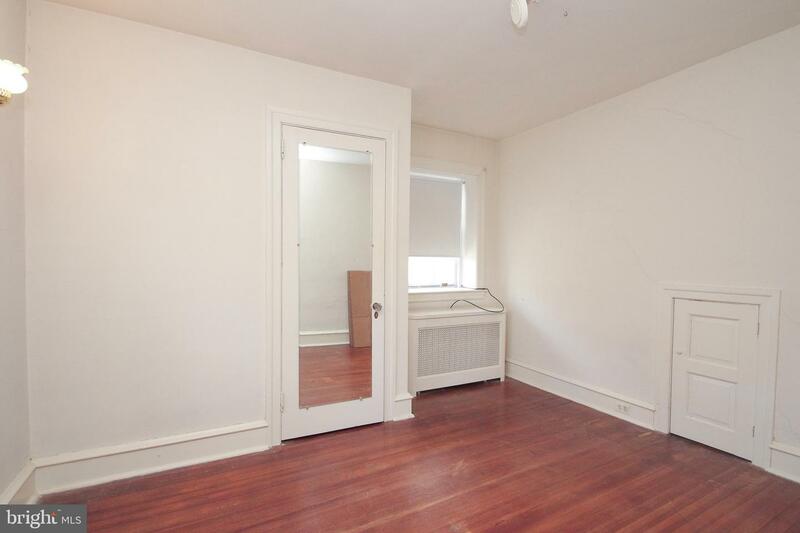 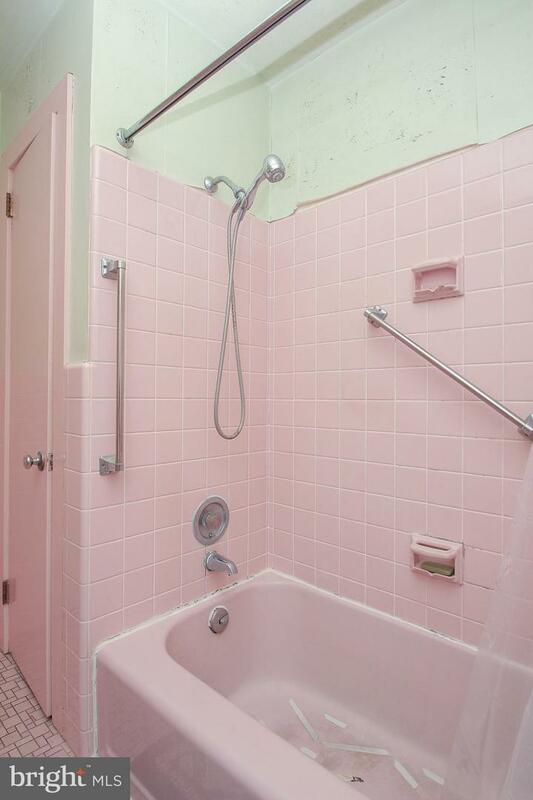 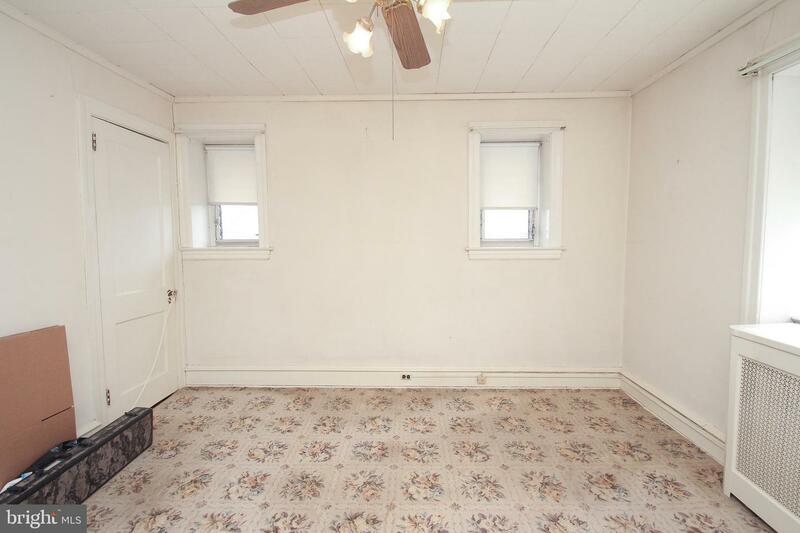 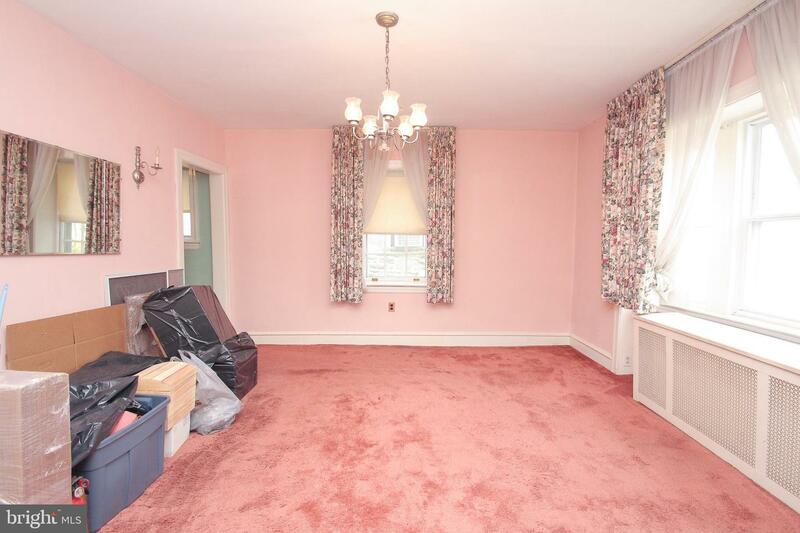 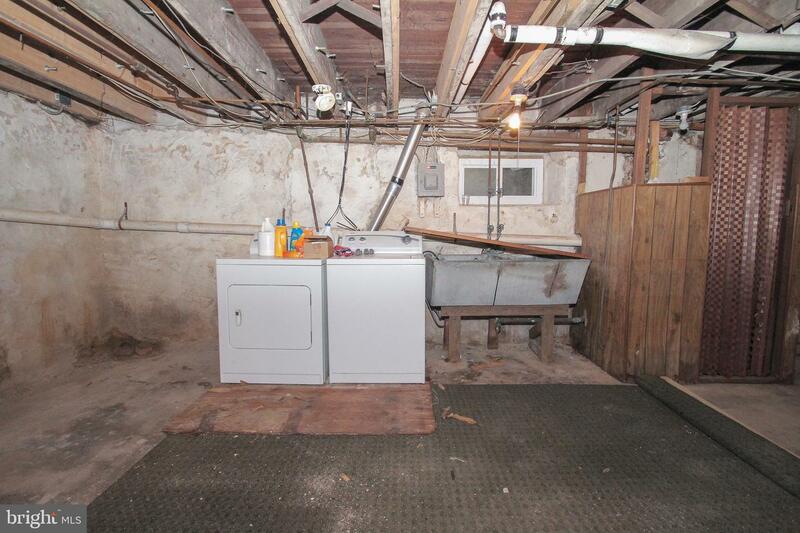 Install some new carpets and bring your paintbrush and make this house your own.